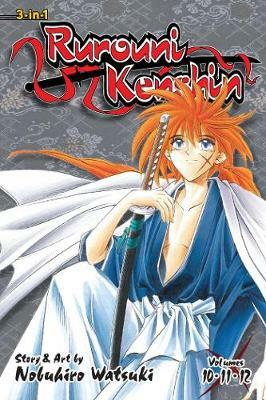 The title of this book is Rurouni Kenshin Profiles and is written by author Nobuhiro Watsuki. 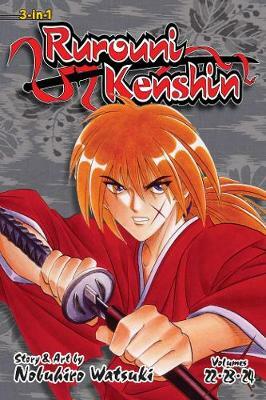 The book Rurouni Kenshin Profiles is published by Viz Media. 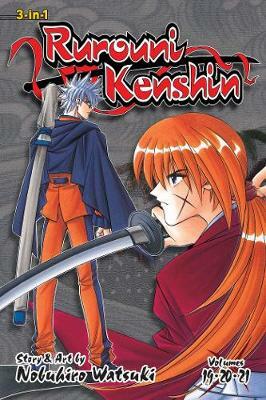 The ISBN of this book is 9781421501604 and the format is Paperback. 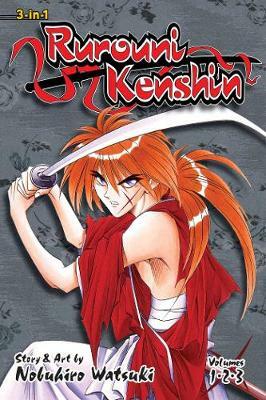 The publisher has not provided a book description for Rurouni Kenshin Profiles by Nobuhiro Watsuki.